There’s something truly romantic about the great American road trip. The thought of throwing caution to the wind, jumping in the car (a vintage Mustang, of course), and hitting the open road with nothing but a weekender bag and great company has topped bucket lists for generations. Sure, the lure of far-flung destinations in distant corners of the world is strong, but America is home to some of the most beautiful hidden treasures. From natural swimming springs in Texas to dusty canyon trails in Arizona to the breathtaking mountains of Washington State, those who know where to go are rewarded with a truly unforgettable vacation. The best places to visit in the U.S are defined not just by the time spent coasting from state to state but by the memorable pit stops along the way. Here, we’ve rounded up the top 11 places everyone should see on the ultimate U.S. road trip. Turn up the music, roll down the windows, and pick a point on the map. Let’s go. Situated in a lush valley, Jackson Hole, Wyoming, is made truly breathtaking thanks to its backdrop of dramatic peaks. Grand Teton National Park and Jackson Hole overlap, so it’s a great place to head if you want to experience some truly magnificent natural sights. Think snowcapped mountains, shimmering lakes, thick forests, alpine meadows, and even the occasional roaming herd of bison and antelope. No American road trip would be complete without a stop at the Grand Canyon. Though it might be tempting to skip—and assume you know exactly what awaits you—the grandeur of the canyon is, without question, one of the most overwhelmingly magnificent sights in the world. Part of a natural preserve, this one-of-a-kind swimming hole—whose limestone outcroppings create a 50-foot waterfall as the water of the Hamilton Creek spills over them—is an ideal place for swimming, picnicking, and relaxing with Austin-area locals. A rocky shoreline and blue sea meet the edge of this historic lighthouse—the oldest in Maine. Be sure to visit at sunset, when the rosy light reflects on the water and turns the white lighthouse a dusty shade of pink. It's one majorly photogenic vista. A magnificent backdrop of vast sandstone formations rising from the red earth, Monument Valley is one of the most majestic—and commonly photographed—landscapes of the American West. The largest alpine lake in North America, Lake Tahoe is loved for its sparkling blue waters and panorama of surrounding mountains. Ride your bike, try stand-up paddleboarding, hike, and more. Nevada’s oldest and largest state park, Valley of Fire gets its name for an obvious reason, what with its great waves of ombré red rock rolling across the landscape. The colored stone of Rainbow Vista makes for some truly unforgettable scenery, but be prepared for extreme heat and sun. The national park surrounding this active volcano—sporting a cloak of white year-round—boasts wildflower meadows, forests, and an abundance of ecosystems and wildlife. Created by water rushing through rock, this famously beautiful and photogenic slot canyon is a must for any westward road trip. Pro tip: If visiting between March and October, you’ll be privy to a spectacular light beam captured by the red walls of Upper Antelope Canyon. Be sure to visit nearby Horseshoe Bend, a lesser-known fissure that promises views as wonder-inspiring as the Grand Canyon itself. Marfa, Texas, is one of the most distinctive cities of the high desert—here's a definitive list of things to do while you're there. Known for attracting a creative community of artists, El Cosmico—with its 21 acres of campgrounds, teepees, yurts, and trailers—serves as an unofficial gathering ground. This majestic stretch of California coast features some of the most awe-inspiring vistas and peaceful pockets of nature of the United States. The famous 90-mile stretch of Pacific Coast Highway, or Highway 1, traces the edge of sheer cliffs that plummet to the Pacific Ocean below. The city of Big Sur itself is a peaceful place thanks to a sparse population and the sound-cushioning (and service-obliterating) impact of dense redwood forests. This post was originally published on July 22, 2017, and has since been updated. You don't want anything bulky when you pack for a road trip. 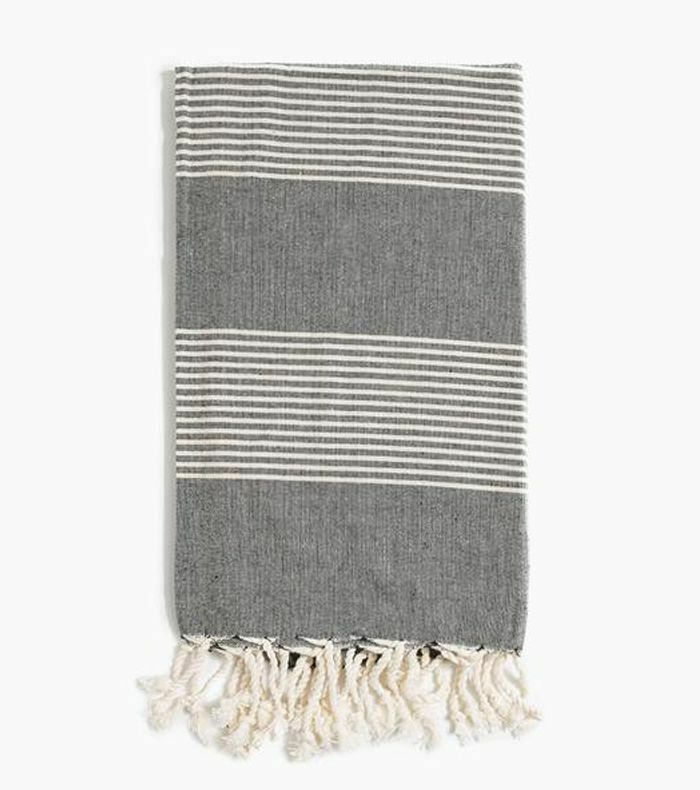 These handy Turkish towels are lightweight and dry quickly. 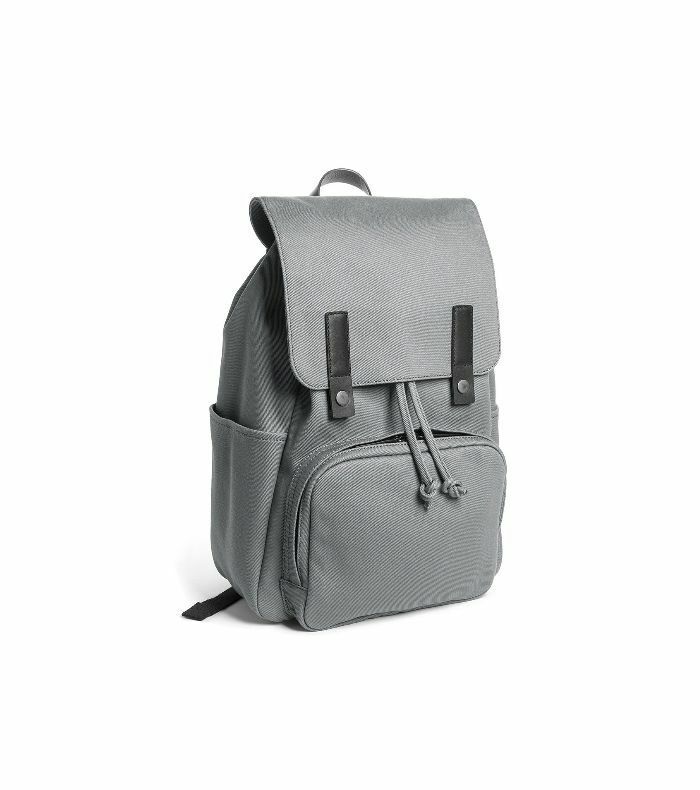 Pack a backpack so you can go hands-free wherever you stop along the road. Pack a picnic and explore your next pit stop. Don't take bulky suitcases. 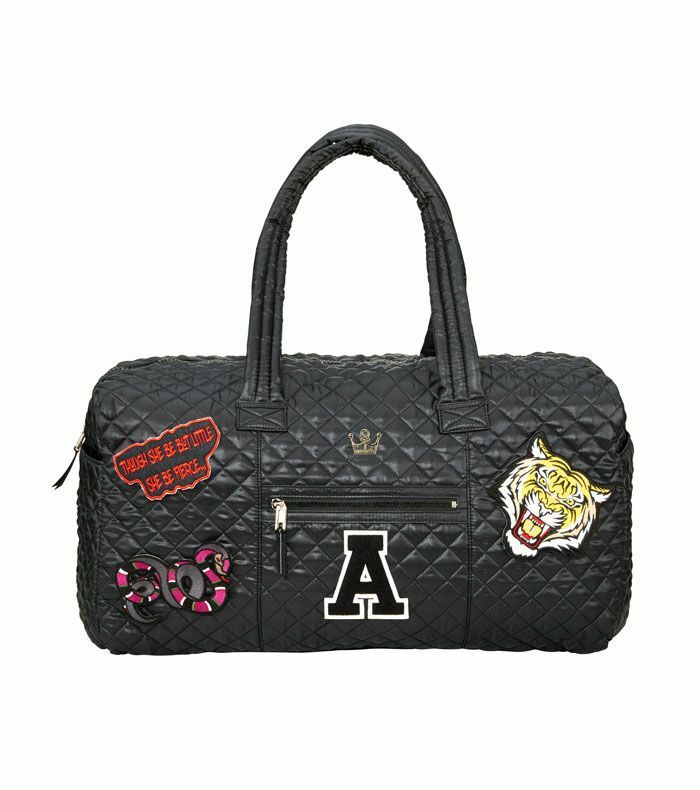 This duffle bag fits everything you need and has a myriad of pockets too. It's perfect road trip material. You'll want to capture all your road trip memories so have fun with it. 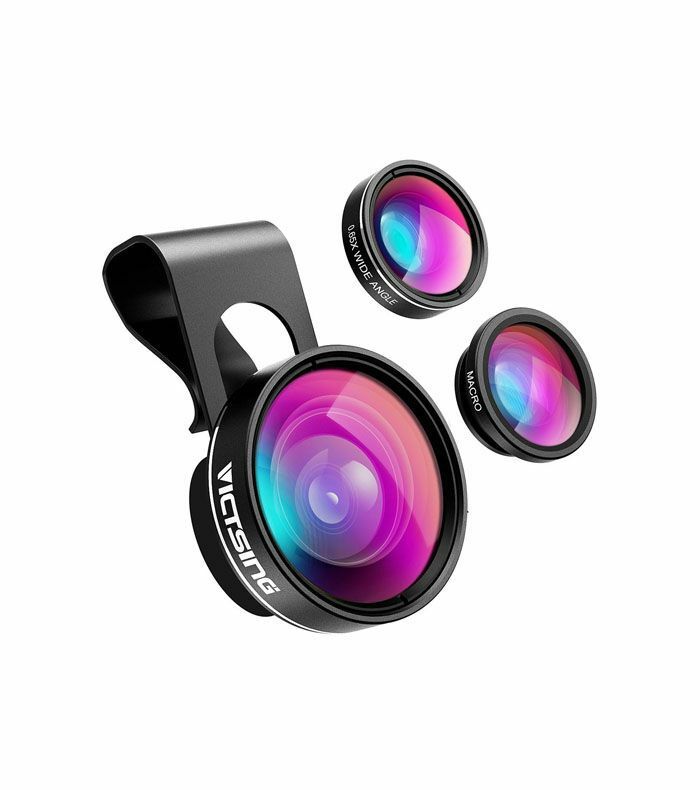 This handy fisheye lens snaps easily onto your phone. Don't just shoot everything on your iPhone. 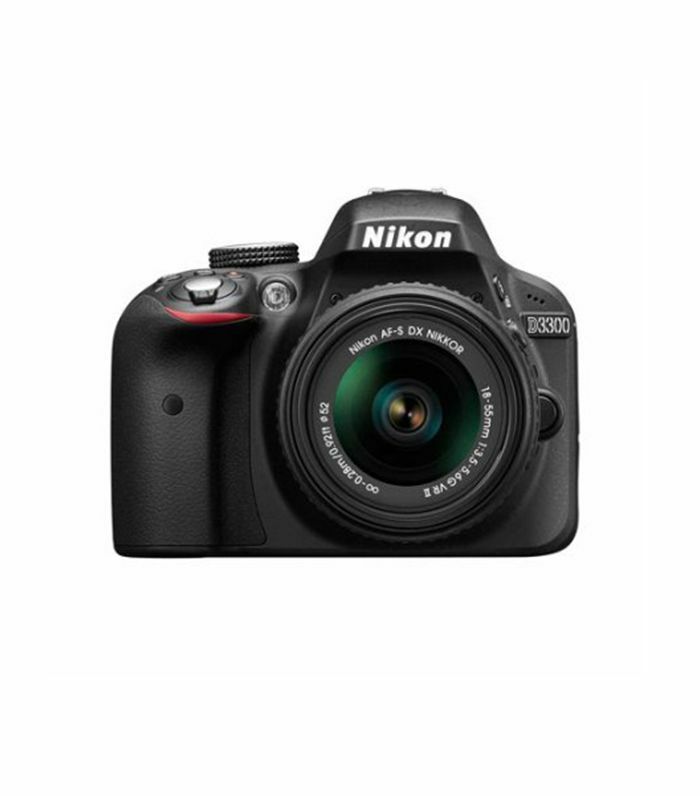 Take an SLR camera so you can have high-quality photos that last. 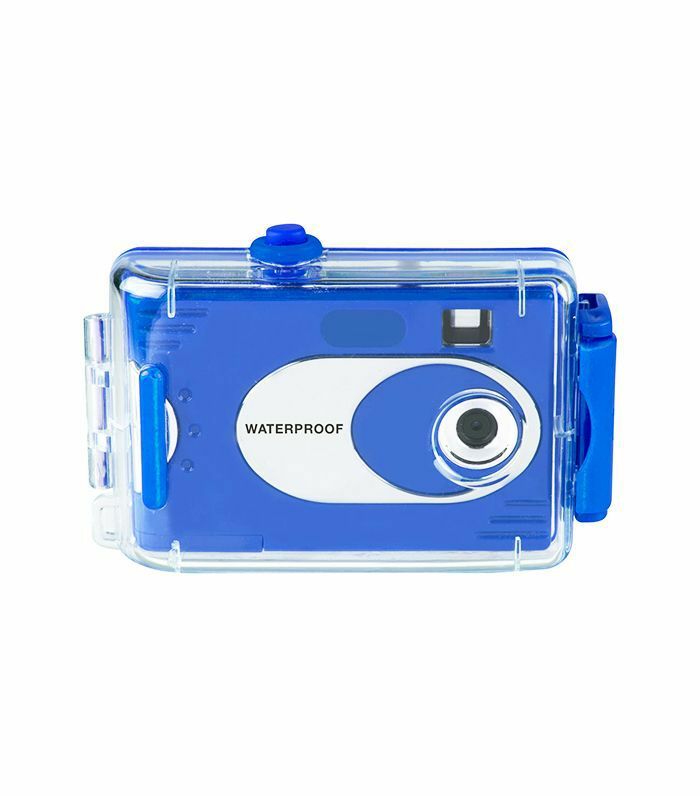 If you plan on swimming in natural pools or on the stretches of coastline in the U.S. then take this underwater digital camera. It's the perfect way to capture all of your trip, above and under water.